Andrew has more than 20 years of experience selling residential and Commercial Real Estate. His efforts have earned him accreditation as Long & Foster’s Gold Team member and nationally acclaimed 5 Star Award winner for providing exceptional client satisfaction and service. 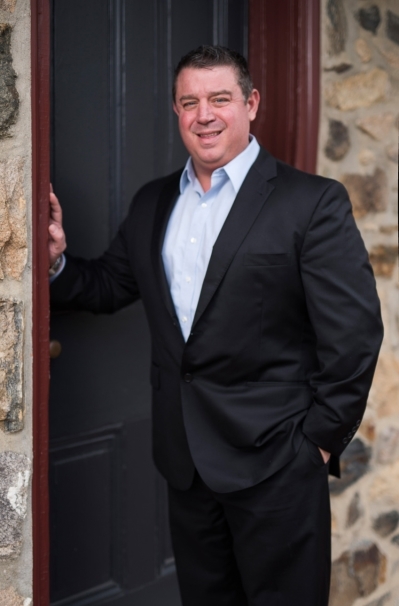 Specializing in all aspects of Real Estate, including Residential sales, Commercial leasing and sales, Renovations, Estates, and bank mortgage shortfalls are what make Andrew and his team so diverse and knowledgeable in an ever changing market. Andrew and his team provide home sellers and buyers with an innovative approach to home sales using our industry expertise and marketing knowledge. He wants to minimize the stress associated with the buying and selling of a home by ensuring your comfort and understanding throughout the entire sales process. From improving your home’s curb appeal to assisting you throughout the negotiating process, his focus is always on your best interest.